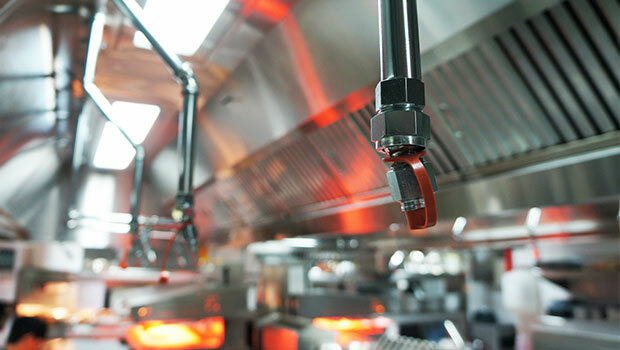 Fire suppression systems are used to extinguish or prevent the spread of fire in a building or vehicle. Suppression systems use a combination of dry chemicals and/or wet agents to suppress equipment fires. FM-200 is a clean, colourless, and environmentally friendly fire suppression agent that is electrically non-conductive and safe for humans. For speed in suppressing fires, reducing damages, saving on floor space and allowing visibility, FM 200 is the clear choice. Our Clean Agent Fire Protection System, leaves no residue and doesn’t require costly clean-up, unlike sprinklers and other fire protection systems. And it discharges in 10 seconds or less, extinguishing a fire quickly and effectively. It extinguishes flames primarily through heat absorption, leaving no residue, thus minimizing downtime after a fire and making FM-200 suppression systems accepted and respected worldwide . 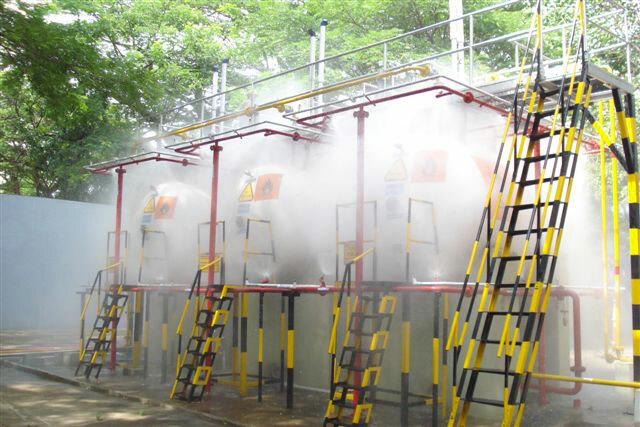 Wet chemical fire system wetlands designed for use in fire class F and is ideally suited to meet the demands associated service facilities such as kitchens that contain substances that are self-ignition include oils and fats, olive oil, sunflower oil, corn oil and butter ... It is very effective as quickly douse the flames which cools the oil and reacts to form a foam, such as soap and prevents re-ignition and spread. A Foam System is used in firefighting to deliver fire retardant foam for the purpose of extinguishing a fire or protecting unburned areas. Typical components include a water source, a centrifugal pump, foam concentrate tanks, a direct-injection foam proportioning system on the discharge side of the pump, a mixing chamber or device, a rotary air compressor, and control systems to ensure the correct mixes of concentrate, water, and air. 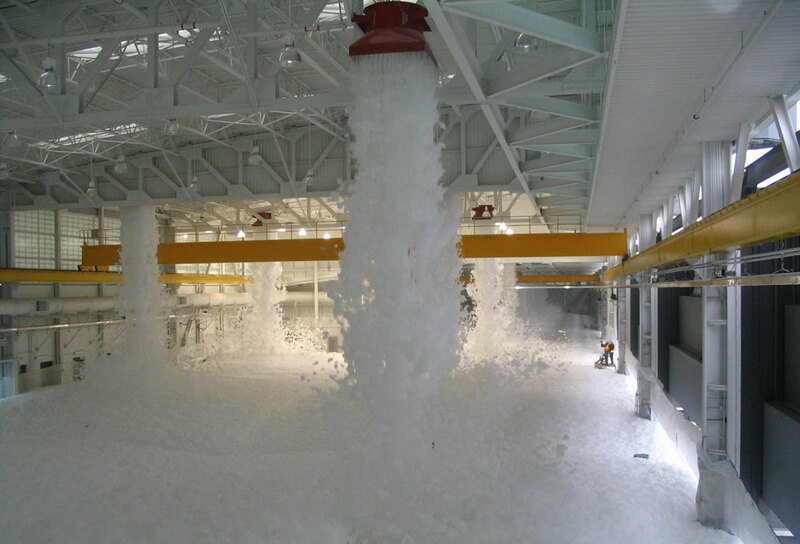 It takes more than concentrate and water to create the world’s most effective fire suppressing foam. It demands world-class engineering coupled with breakthrough technology to get it right. 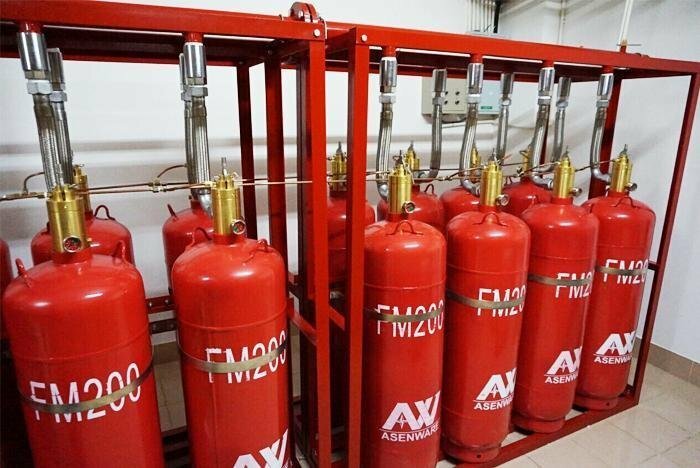 Carbon dioxide or CO2 is a colorless, odorless, electrically non-conductive gas that is highly efficient as a fire suppression agent. 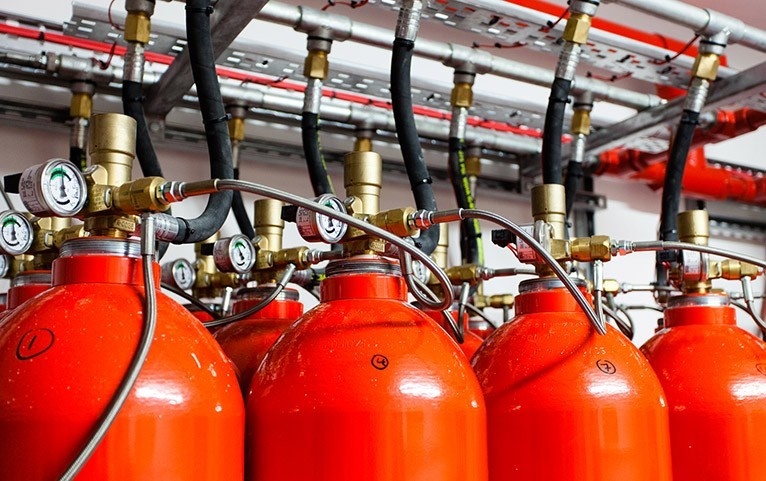 Our Carbon Dioxide fire protection systems use intelligent, reliable and fast-acting control panels to quickly sense a fire before it can cause damage to property. 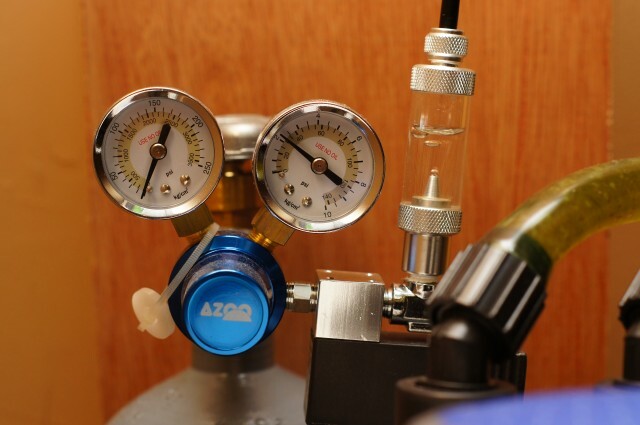 Carbon dioxide gas has a high rate of expansion, which allows our CO2 fire protection system to work fast. 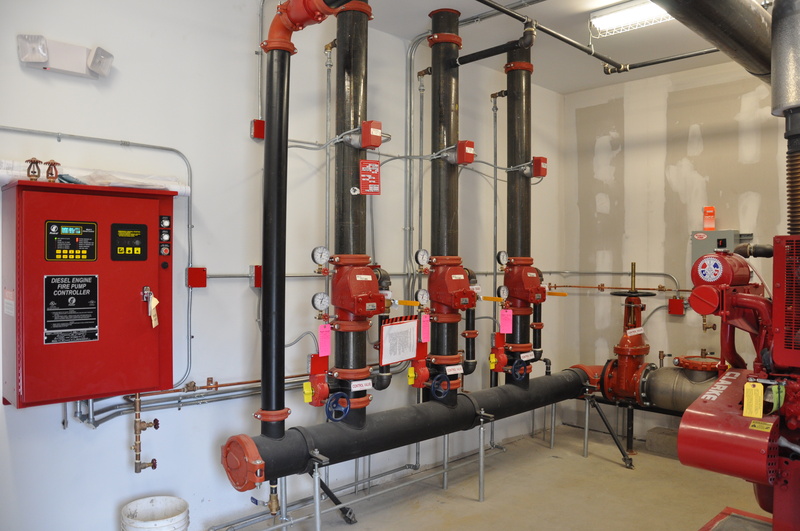 Pre-action fire sprinkler systems employ the basic concept of a dry pipe system in that water is not normally contained within the pipes. The difference, however, is that water is held from piping by an electrically operated valve, known as a pre-action valve. Valve operation is controlled by independent flame, heat, or smoke detection. Two separate events must happen to initiate sprinkler discharge. 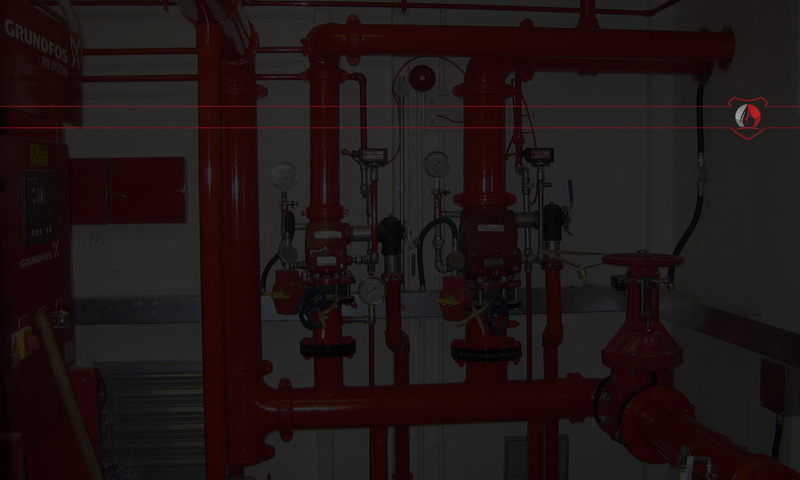 First, the detection system must identify a developing fire and then open the pre-action valve. This allows water to flow into system piping, which effectively creates a wet pipe sprinkler system. Second, individual sprinkler heads must release to permit water flow onto the fire. “Deluge” systems are systems in which all sprinklers connected to the water piping system are open, in that the heat sensing operating element is removed, or specifically designed as such. These systems are used for special hazards where rapid fire spread is a concern, as they provide a simultaneous application of water over the entire hazard. They are sometimes installed in personnel egress paths or building openings to slow travel of fire (e.g. openings in a fire-rated wall.